Venture 1 is a small import venture of Jomnin Investments with the aim of importing the first crate load of Vissot curry from Cambodia. 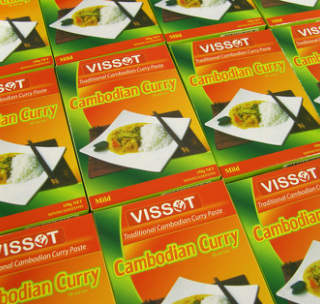 Objective: To import our first crate of Vissot Cambodian curry to generate profits for the health centre. If you have questions about venture 1, click on the FAQs tab or send us a question.